FREE Starbucks Whole Bean Coffee (My Starbucks Rewards)! 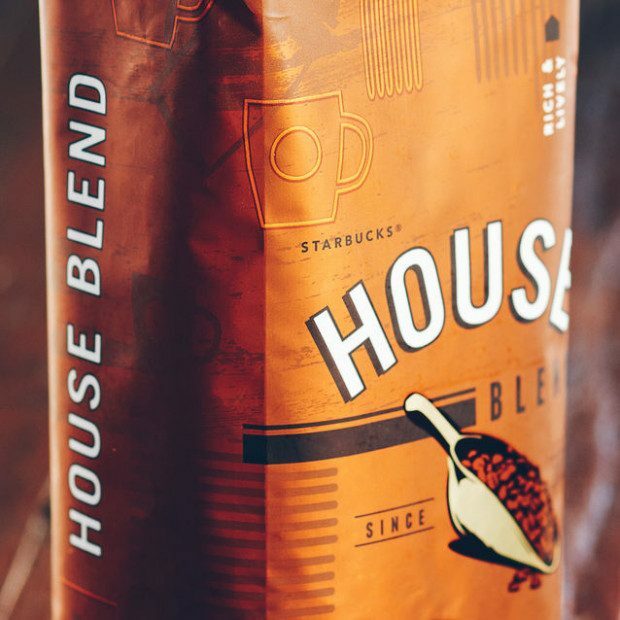 You are here: Home / FREEbies / FREE Starbucks Whole Bean Coffee (My Starbucks Rewards)! Your order will be FREE after promo code!